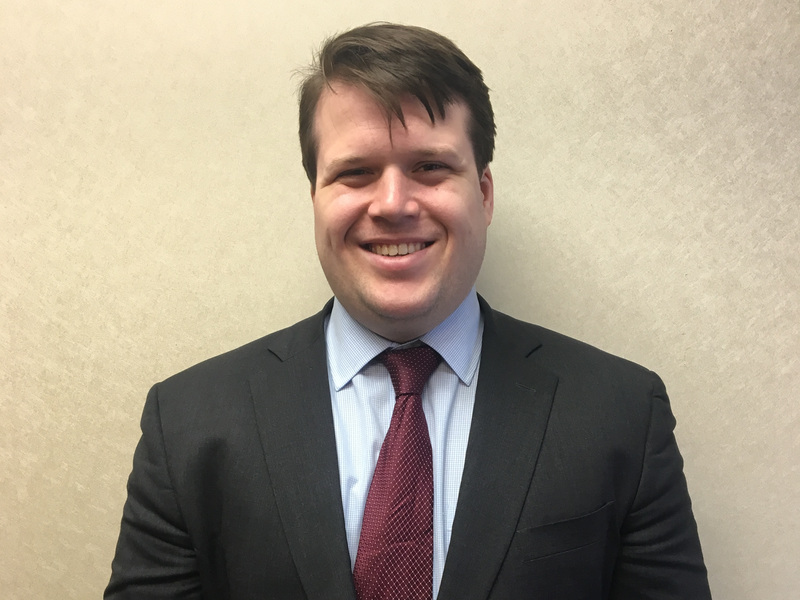 Jackson Kerr is an associate (pending admission) at Tesser, Ryan & Rochman LLP. Mr. Kerr earned a Juris Doctrine from the Benjamin N. Cardozo School of Law in 2018. While at Cardozo, Mr. Kerr was a Senior Editor of the Moot Court Honors Society and a member of the Executive Board of the student government. Mr. Kerr interned in the Chambers of Chief Magistrate Judge Debra Freeman of the Southern District of New York. Mr. Kerr has experience in civil litigation, transactional matters, commercial litigation, and alternative dispute resolution. Mr. Kerr is also an active member of the New York City Bar Association. In his spare time, Mr. Kerr enjoys soccer, playing music, and political debate.